THE GOG BLOG by RORY SPEARS, Director of Content and Creation. Follow Rory on Twitter @GogBlogGuy, and on Linkedin and Facebook. 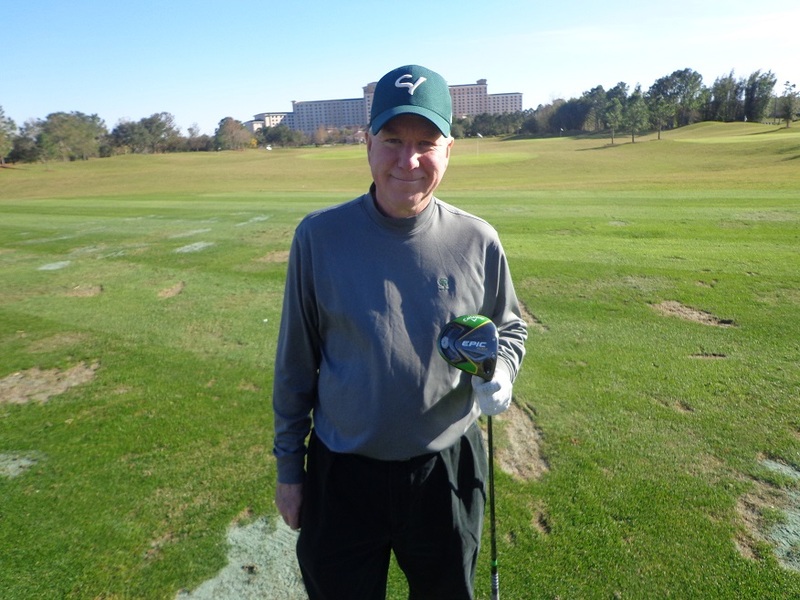 With the Callaway Epic Flash Driver at the Brad Brewer Academy in Orlando Florida. 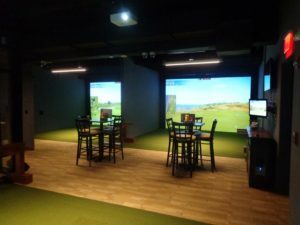 THE 2019 PGA SHOW has been over for a couple of weeks, but the good news all the sights and sounds from the show are still coming out here for the time being. I still have plenty of interviews to share, stories to tell, and pictures to post from the week that started golf for the current year. I will keep you going with many things golf, until you can attend the Chicago Golf Show Feb. 22-24 at the Donald Stephens Convention Center in Rosemont. 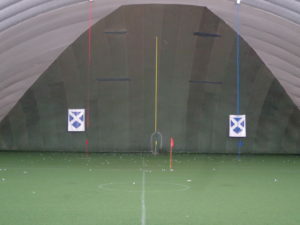 Visit Chicagogolfshow.com and order your tickets today, and take advantage of various discounts being offered. This coming Saturday at the Mistwood Golf Dome from 8 Am until 2 Pm is a Callaway Day, where you can come and hit the new Epic Flash Driver. If you have any thoughts of being better or longer off the tee this year, the Epic Flash is the perfect way to start. In a year where new drivers are on the market, the Epic Flash is one of the good ones. The new Titleist TS-2 and TS-3 metals might be the best driver they have designed in a while, and the new Wilson Cortex that won the Driver vs Driver 2 program, sold out it’s first run and has helped Wilson have a resurgence in golf sales. PGA Champions Tour players are warming up with Batavia based Tour Edge Exotics, six top Champions Tour as both of Chicago’s golf club companies are on the move in the right direction. During my time at the show, I spoke with several of the design leaders at Callaway and Odyssey and will have their stories in the week ahead. CEO Chip Brewer has the company moving in the right direction, and little-by-little Callaway’s numbers keep growing on all the tours, just look closely. Callaway staffer Phil Mickelson just have a big win at Pebble Beach this past weekend, and he is using the new ERC Callaway Soft Golf Ball with the three alignment lines. I have hit the ball and it’s good. It flew well in the 35-45 degree weather I played in, during my recent week in Pinehurst. The new wedges that Phil created with Callaway Wedge designer Roger Cleveland, have a good feel to them as well. I haven’t really tested the Callaway Iron line yet, but they are on the hit list. Before I wrap it up, a few thoughts. One of the best things I have seen written on the proposed Chicago South Shore Lake Front golf project, was just written by Golf Chicago Magazine Founder Bill Daniels, in this past Sundays SwingU Clubhouse-The Truth about Tigers Chicago Golf Course is really well done. Do check it out, to find out what’s really going on with the project, and some of the Chicago style-politics behind the scene. I liked the recent poll that suggested when college coaches are helping their players fill out their summer tournament schedules, they are suggesting the top places to play are the Women’s Western Amateur National Amateur Championship, and the Western Amateur. The WGA junior championship for boys was at the top of the list too, and that will be played at Rich Harvest Farms this June. the Women’s Western Amateur hits the ground at Royal Melbourne C.C. designed by the late Bob Spence (Greg Norman).